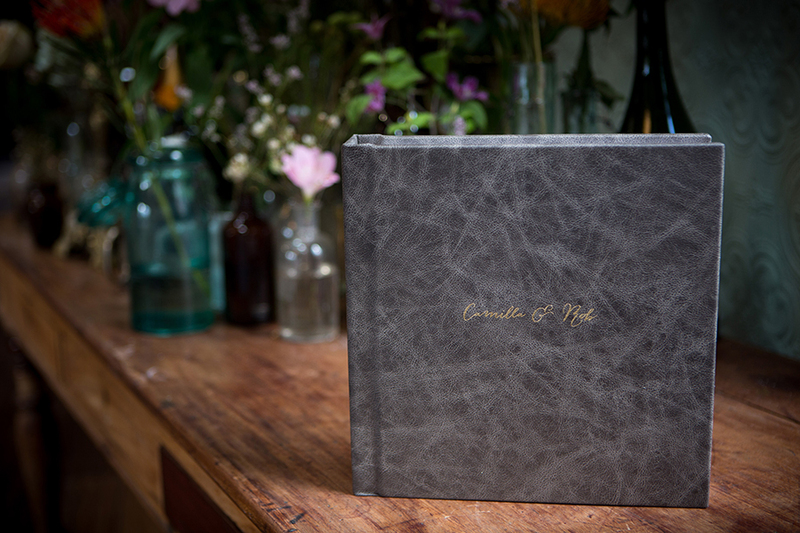 Using your own photo library or professional shots that either another photographer or myself have taken for you, I aim to create beautiful timeless fine art albums that you can treasure forever, and share with your family and friends. With the abundance of quick and easy ways to take photographs these days it's no wonder that millions of images get lost in digital format somewhere on your computer or old hard drive...never to be seen again! These are just some of the albums that I have worked on to date, but I am happy to tailor this service to any request. 4. Images are put in private 'password protected' gallery which you have access to so you can select favourites to be included in your album. 5. Once the final image selection has been made, I will begin designing your album! 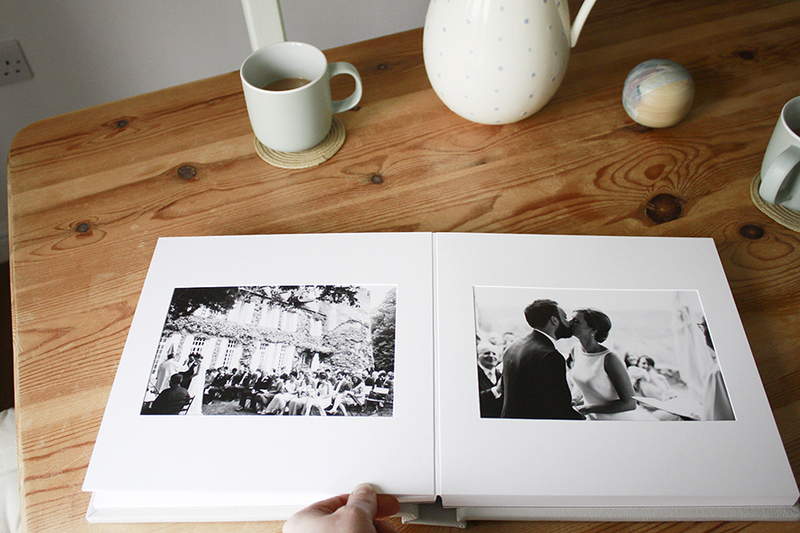 We have 40 double page spreads to work with (max 250 photos) per album. 6. Once the Album Design Process is complete you will be sent a link so you can review your album online. You will be able to add comments on each page and request any changes. This process can be repeated until you are 100% happy! 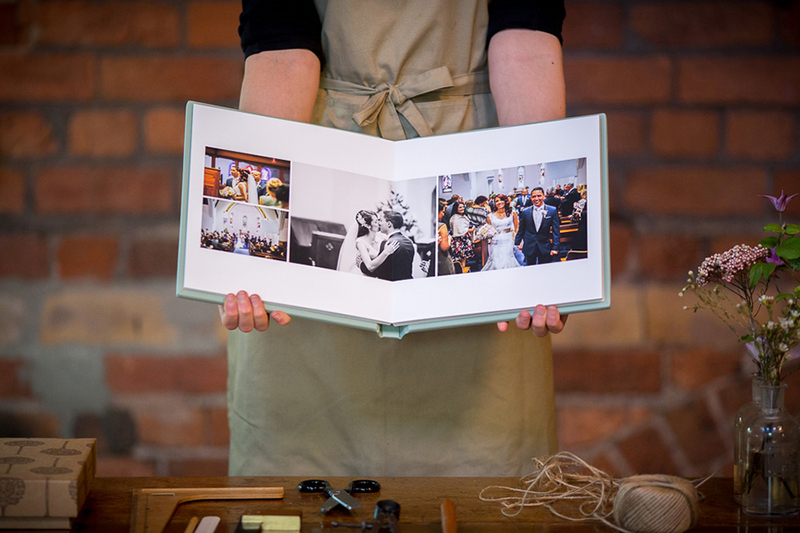 The Matted Album includes 20 double page spreads, which is the same as 40 individual sides. As this album has a more classic design style, the number of images included within it can range from 60 to 80, with a typical book containing 70 images. If you have any more questions or would like to talk through the album process with me then you can either email me on: hello@flobrooksphotography.com or give give me a call on: 07711488878. Alternatively you can use our contact form below.